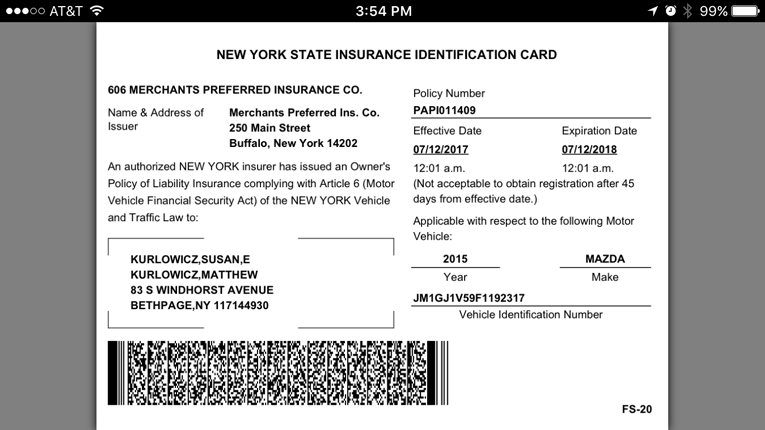 Merchants Insurance Group provides property and casualty insurance products for commercial and personal lines. 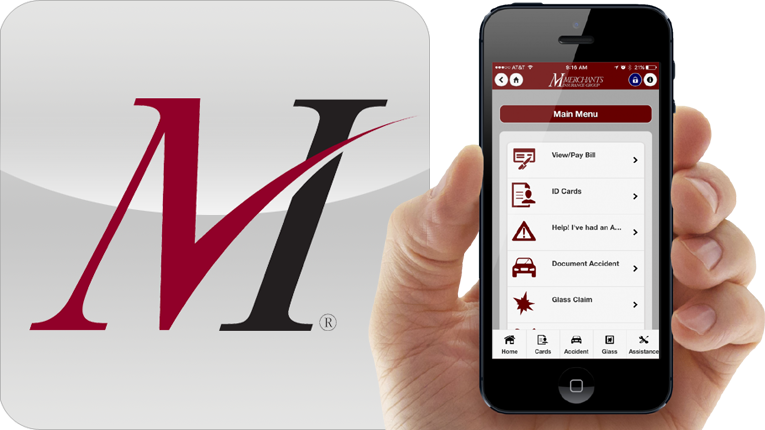 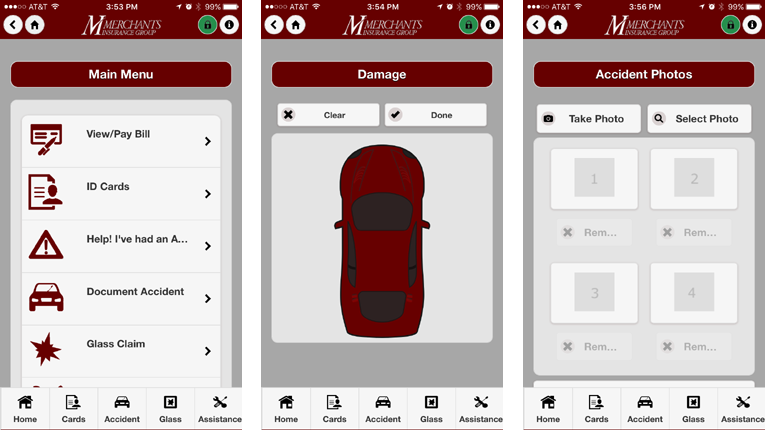 waveSpawn developed a custom mobile application for MIG. 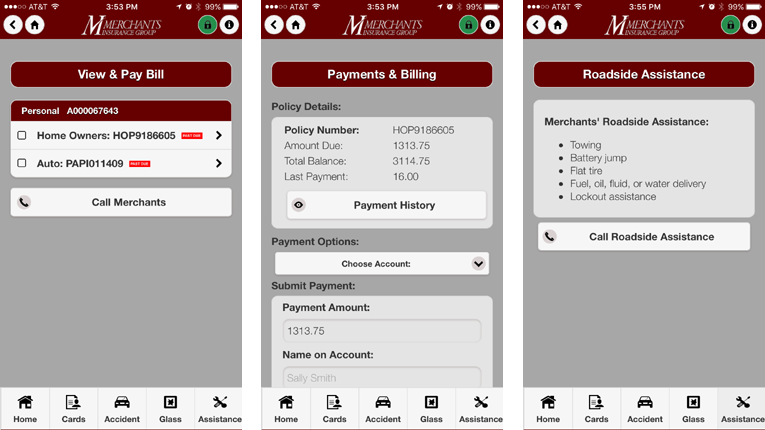 “Merchants Mobile” enables policyholders to submit insurance claims, make payments, access digital proof of insurance and contains other helpful information and contact details.